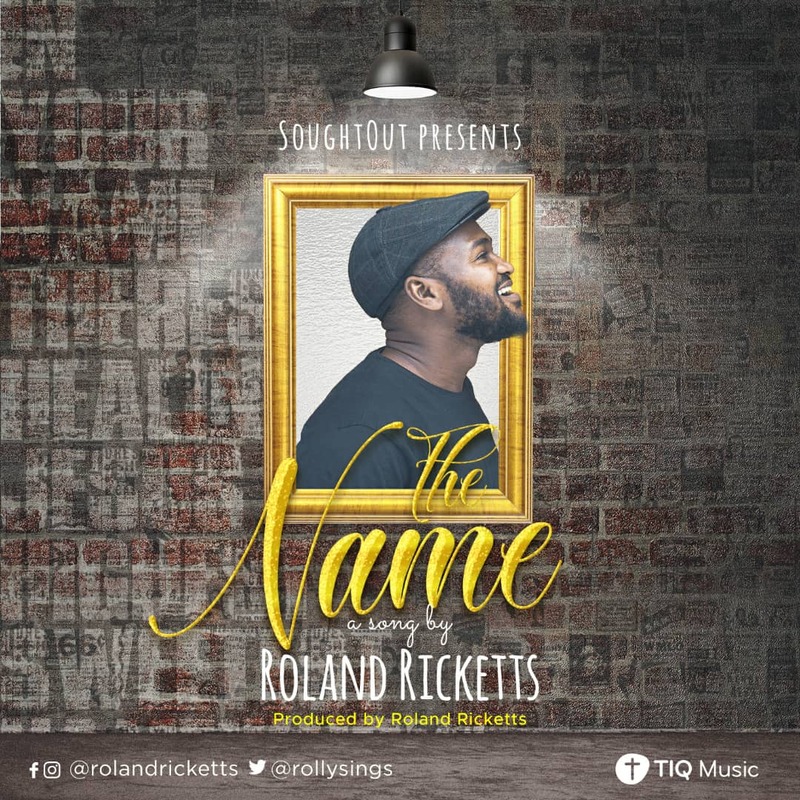 Nigerian Gospel artist “ROLAND RICKETTS” proclaims the Power in the Name of Jesus in his new single “The Name”. The SoughtOut Boss never stops blessing us with amazing sounds. The Name is a follow up single to his previously released single Supernatural.